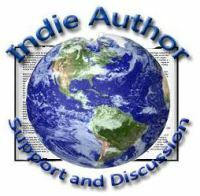 connect with many of our fellow bloggers. I was happy to agree to co-hosting the project, along with Dan Antion, Peter Nena, and Sharukh Bamboat. The remit was to write a 500 word post about some cherished object or possession we each had. It was hard trying to decide just what to choose, as I’m sure it was for most of us, but in the end I chose something that had a family significance rather than exclusively personal to me. We all have things we cherish, be it a car we’ve put our heart and soul into restoring and preserving, a piece of jewellery we may have been given by a loved one long, long ago, or perhaps even a keepsake or photo we carry around in our wallet or purse that brings a smile and a happy memory every time we see it. 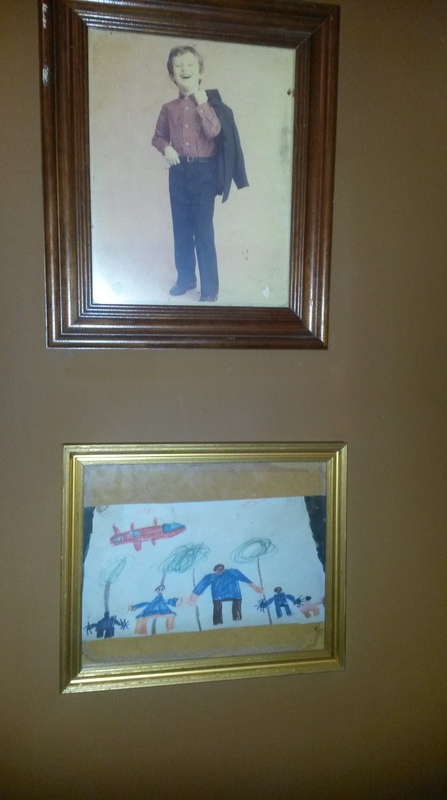 My cherished object though is a drawing – not a valuable piece of art or some daring exploration of pushing the artistic boundaries, but a simple small crayon drawn picture that my son brought home from school over twenty five years ago. It’s of me, my late wife, our son Liam, and of all things, some alien monsters he’d seen in a picture book. It has pride of place just beneath one of my treasured photographs, and is rarely removed from its spot except for the odd dusting or in this instance, to be photographed for my Cherished Blogfest post.